Details are scarce, of course, but Ubisoft did mention more news about the sequel will be coming at E3 2018 in June. 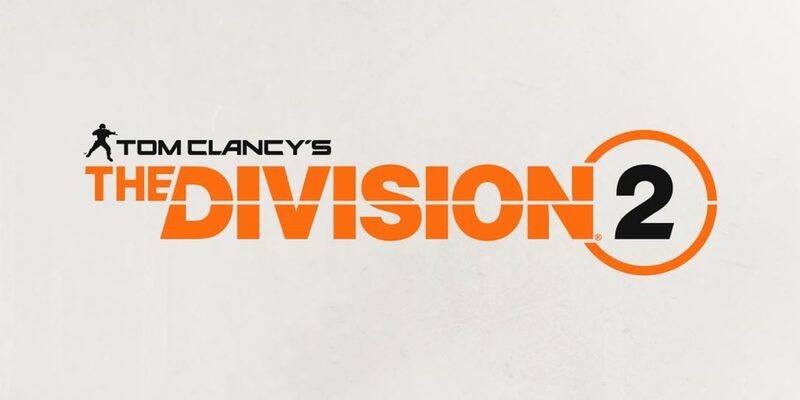 After a couple of early morning leaks, including a German press release and ensuing scraping of a Tom Clancy’s The Division 2 logo, Ubisoft has made it official and announced the sequel to Tom Clancy’s The Division. See you at E3 2018. In addition, the company posted a blog post from Julian Gerighty, the Creative Director over at Massive Entertainment. Gerighty took a quick look back at the past few years working on Tom Clancy’s The Division as well as the updates provided based on player feedback, public test servers, livestreams, surveys, and more. It’s been just over two years since The Division was first released and Gerighty indicated that there will still be new Global Events, Xbox One X enhancements, and other title updates still in store. One key addition will be the addition of a new “Shields” achievements in The Division which will unlock rewards when The Division 2 launches. Details are scarce, of course, but Ubisoft did mention more news about the sequel will be coming at E3 2018 in June. However, Gerighty did mention that it will be a huge collaboration amongst a number of Ubisoft studios and be powered by an updated version of the Snowdrop engine. We’re thrilled to announce that we are working on Tom Clancy’s The Division 2, and that development will be led by Massive Entertainment in collaboration with Ubisoft Reflections, Red Storm Entertainment, Ubisoft Annecy, Ubisoft Shanghai and Ubisoft Bucharest. The Division 2 will be powered by an updated version of the Snowdrop engine that enables us to realize our ambitions for the sequel, but more importantly, we’re also taking everything we learned over the past two years and applying it towards the sequel to make sure we get it right. Are you excited for Tom Clancy’s The Division 2? Let us know in the comments below or on Google+, Twitter, or Facebook.